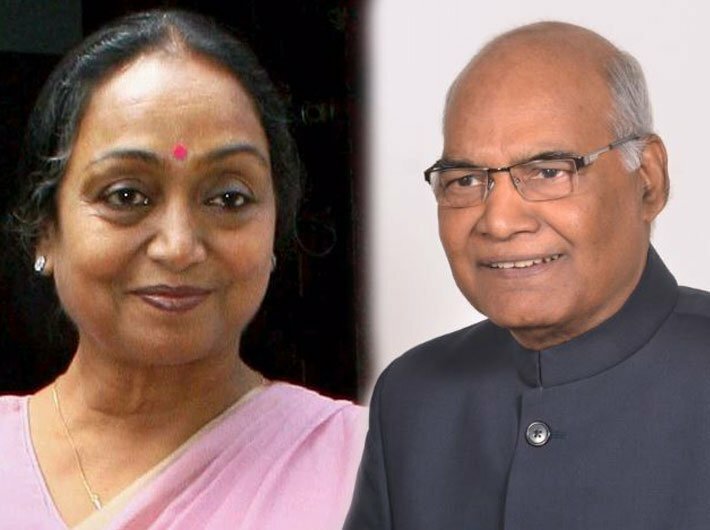 With cross-voting taking place in at least two states, parliamentarians as well as legislators across the country cast their ballot in the presidential election that has NDA nominee and former Bihar governor Ram Nath Kovind pitted against UPA candidate and former Lok Sabha speaker Meira Kumar. The rebel Aam Aadmi Party MLAs, including Kapil Mishra who was sacked as a cabinet minister, cast vote in favour of Kovind. 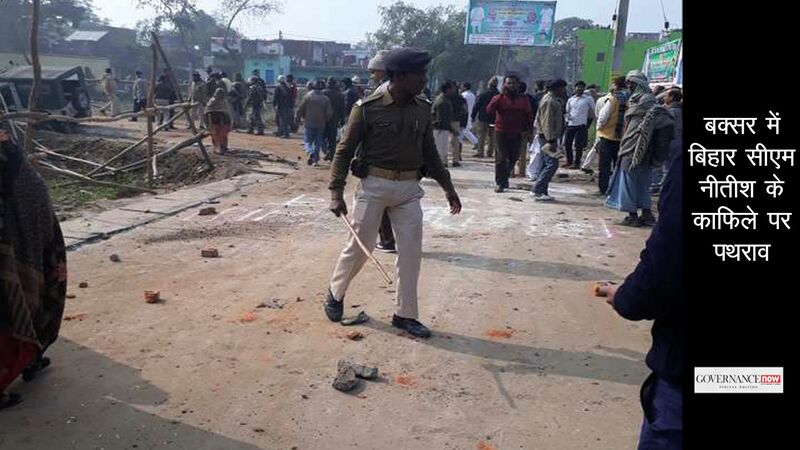 “My vote went out to the one who is all set to become the president,” said Mishra. Tripura too witnessed cross-voting with six MLAs deciding to cast their ballot in favour of Kovind. The TMC, which is led by West Bengal chief minister Mamata Banerjee, is officially supporting Meira Kumar. In Uttar Pradesh, the Samajwadi Party MLAs were split down the middle, with Akhilesh Yadav-led faction voting for Meira Kumar and the Mulayam Singh camp showing their allegiance to Kovind. Nitish Kumar led Janata Dal (U) is also supporting Kovind, going against its Bihar partners, the Congress and Lalu Prasad’s RJD. India is all set to again have a dalit president, as both nominees are dalits. The president is elected by an electoral college that comprises all MPs and MLAs. The electoral college has 10,98,903 votes. A candidate needs over 50 percent votes to win the poll. Paper ballots will be used in voting and the votes will be valid only if a special violet ink pen is used to vote. The MPs will vote on green ballots and the MLAs will vote on pink ballots. 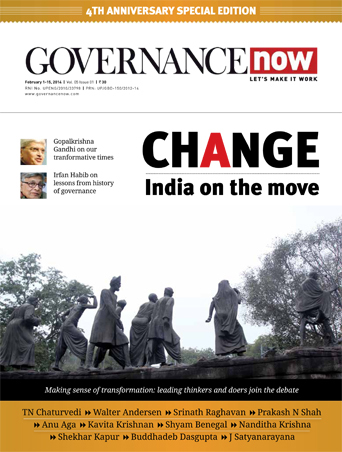 Kovind’s victory seems to be a foregone conclusion, so much so that prime minister Narenda Modi on Sunday, a day ahead of voting, expressed confidence in his victory. He was quoted as saying that the “way ahead was clear” and he would be delighted to work with Kovind. Congress chief Sonia Gandhi has the presidential election is a fight against "narrow-minded communal vision". “In these contests, the numbers may be against us. But the battle must be fought and fought hard. We cannot and must not let India be hostage to those who wish to impose upon it a narrow-minded, divisive and communal vision,” NDTV quoted her as saying.